Hotel Laguna, located in Tanjung Pinang, Bintan Island, is a popular choice for travelers. From here, guests can enjoy easy access to all that the lively city has to offer. 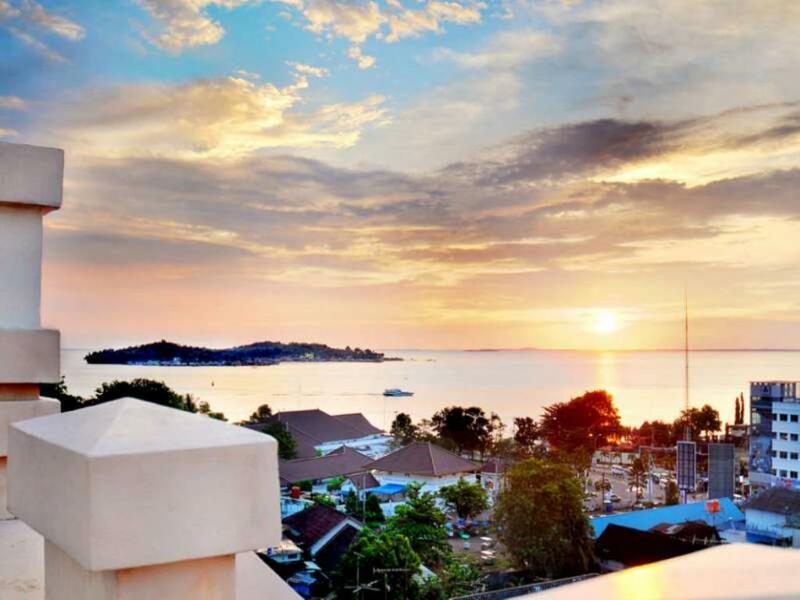 For sightseeing options and local attractions, one need not look far as the hotel enjoys close proximity to Tanjung Pinang, Tanjung Pinang Ferry Terminal, Penyangat Island. The facilities and services provided by Hotel Laguna ensure a pleasant stay for guests. Guests of the hotel can enjoy on-site features like airport transfer, safety deposit boxes, restaurant, coffee shop, meeting facilities. Experience high quality room facilities, including desk, television, complimentary bottled water, shower, satellite/cable TV, to help you recharge after a long day. The hotel’s massage are ideal places to relax and unwind after a busy day. Enjoy unparalleled services and a truly prestigious address at the Hotel Laguna.